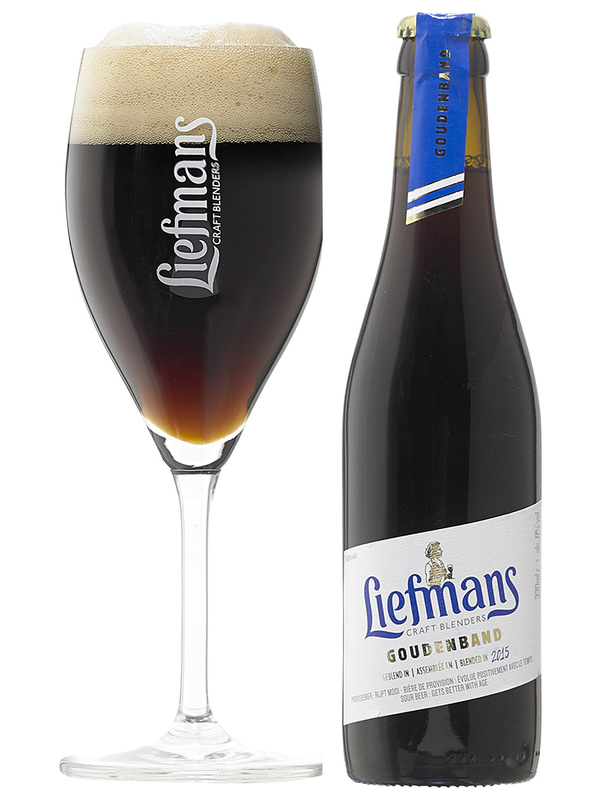 Liefmans Goudenband is one of the most distinctive dark beers in the world. 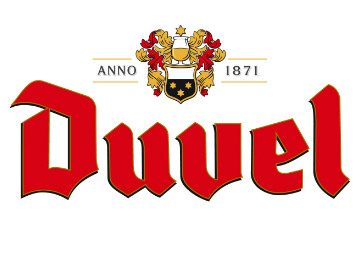 Made in open vats with beer of mixed fermentation, it is left to mature for four to 12 months in the cellar. Mature beer is then fortified with younger beer, so the fermentation process starts up again. Liefmans Goudenband is a beer for storing, and just keeps improving over the years. Even after ten years, this dark red beer tastes as fresh as ever. You’ll immediately pick up on the wonderful aromas of caramel, apple, rhubarb, cherries and malt. On the taste buds you will find hints of apple and cherries, combined with woody notes, while the aftertaste hints at nuts and dried raisins. The mildly acidic taste make this beer a perfect match for blue cheese.